Mr. Chan Pak Cheung, senior member of the Executive Committee, passed away on 19 May 2017 at the age of 85. Mr. Chan played an active role in the Hong Kong Cycling Association when he joined in early 1960s and became a member of the Executive Committee and was acted as the Treasurer afterwards. In the last 53 years, Mr. Chan had worked tirelessly and selflessly in guiding our Association through many challenging and difficult times and had made distinguished contributions to cycling development in Hong Kong. 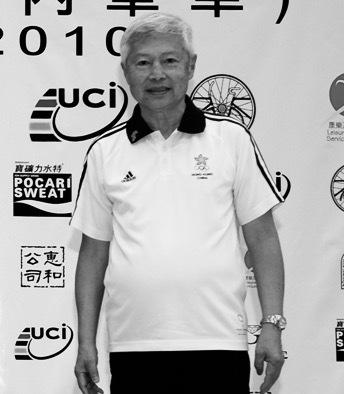 Furthermore, Mr. Chan brought up many Indoor Cycling athletes and coaches with outstanding achievements over five decades. Mr. Chan will always be remembered as Hero in each and every coaches and athletes he trained. Members of our Association are saddened by the news and express the deepest condolences to Mr. Chan’s family. The Cycling Association of Hong Kong, China Limited announced that 2 tenders for the Phase I Improvement Works of start hill and International BMX Track at the Hong Kong Jockey Club International Park were unfortunately not within our requirement, as the materials proposed in the submissions for track re-surfacing were not suitable for BMX training and race purposes. 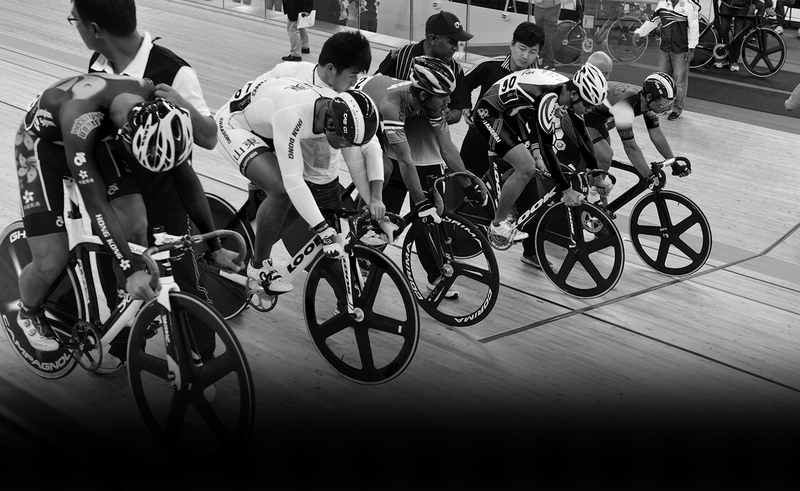 The Cycling Association of Hong Kong, China Limited (the CAHK) invites tender for the Retail Shop located inside the Function Room 1 at the Hong Kong Jockey Club International BMX Park. For details, please download from here.